According to MedlinePlus, there is no evidence to suggest that spirulina is a good weight-loss aid. The Natural Medicines Comprehensive Database examined research into such claims and found that these blue-green algae do not appear to help with weight-loss issues. 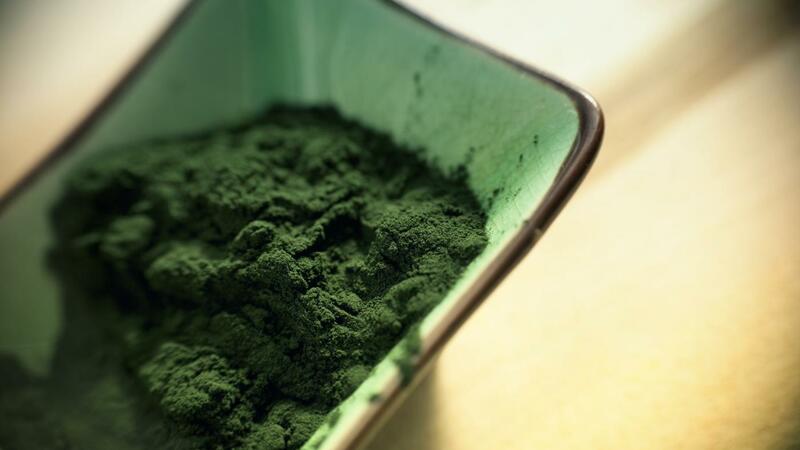 Though spirulina may be ineffective for weight loss, WebMD reports that it is nutritious. It is reported to contain many minerals, vitamins and carotenoids. These spiral-shaped algae grow in the salt-water lakes of Mexico and Africa but can also be found in some fresh-water lakes. Spirulina is most often ingested in supplement form. It is sold as tablets, powder or flakes. Is Vinegar Good for Weight Loss?